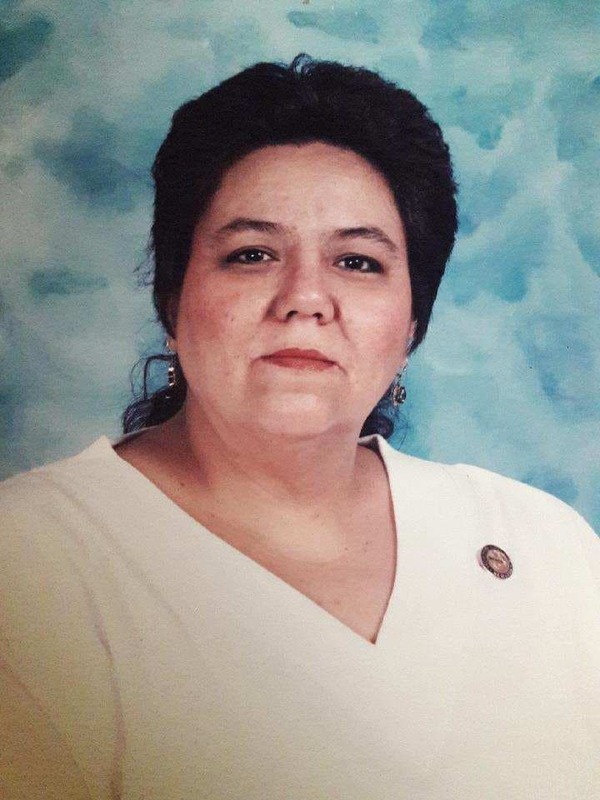 Rose Marie Sanchez, Age 66 passed away on November 13, 2018 in Winter Haven, FL. Loving wife of: José Antonio Sánchez. Cherished mother of: Esther Mercado, Elizabeth García, José Sánchez Jr. and Evette Flores. Fond Grandmother of: Raquel Pérez, Valente Sánchez, Tatiyanna Sánchez, Franchesca Mercado. Nicholas Hernández. Angelo Hernández, Arilyn García, Víctor Sánchez, Jayde Sánchez, Joselyn Sánchez, José Sánchez III, Carlos Flores Jr., Mario Flores, Edwin Flores. Great Grandmother of: Ethan Alejandro and Violet Sánchez. Rose worked at St. Procopius Church for many years then worked at Mount Sinai Hospital as a Registered Nurse. Formerly of Pilsen, Rose moved to Florida with her daughters. Visitation: Tuesday, November 20, 2018 2 pm – 8 pm at Szykowny Funeral Home, 4901 S. Archer Avenue, Chicago, Illinois 60632. Funeral Service: Wednesday, November 21, 2018 Family and friends are asked to meet at St. Procopius Church, 1200 West 18th Street(Corner of 18th Street and Allport Street , Chicago, Illinois on Wednesday, November 21, 2018 Funeral Mass 10:30 am. So sorry for your loss. May God continue to bless your family. Prayers for you all in this time of need. So sorry for your loss. Prayers to the family for some comfort and peace during this difficult time. May the lord bless and comfort you all. May God comfort your family with our prayers for her eternal repose! She is back to our Creator! Our condolences from r family to yours . May Rose R.I.P . And may God take your pain away . Tony, I don’t know if you remember me from the rectory but I have fond memories of Rose being like a big sister to us all. She will be missed. I will pray for you and your family. Sorry for your loss Sanchez Family. May she R.I.P.